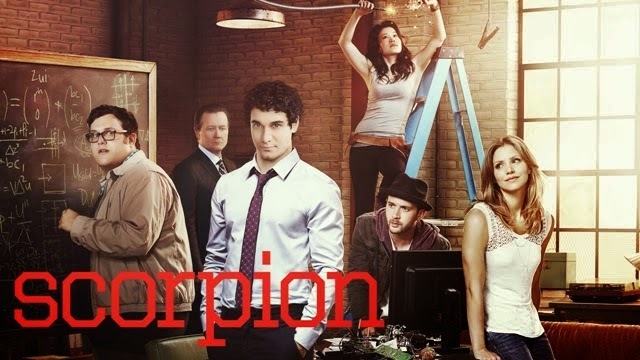 RTL CBS Entertainment HD presents SCORPION premieres September 23, 2014 (Tuesdays, 9:00 pm). Airs express within 24 hours of U.S. broadcast. Brilliant misfits solve mind-boggling national threats. Justin Lin (The Fast and the Furious) directs the pilot episode. Nick Santora, Emmy Award winner Nicholas Wootton, Alex Kurtzman, Roberto Orci, Heather Kadin, Walter O'Brien, Scooter Braun and Justin Lin are the executive producers. 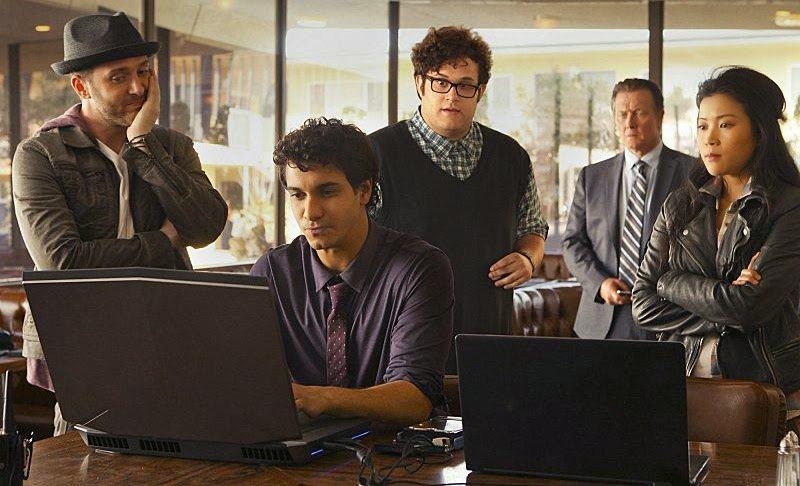 This high-octane drama is about Walter O'Brien (Elyes Gabel) and his team of brilliant misfits who comprise the last line of defense against complex, high-tech threats of the modern age. British actor Elyes Gabel most recently played the Dothraki warrior Rakharo on the television series Game of Thrones. He previously starred on the BBC series Casualty. His additional television credits include The Borgias, Dead Set, Waterloo Road, Identity and Psychoville. Paige Dineen (Katharine McPhee), who has a young, gifted son, translates the world that confounds this socially awkward group that's only comfortable with each other's humor and quirks. After competing in American Idol in 2006, McPhee has had a stellar career co-starring in the feature The House Bunny, guest starring in Ugly Betty, CSI: NY and Community, and starring as the lead in Smash. As Homeland Security's new think tank, O'Brien's Scorpion team includes Toby Curtis (Eddie Kaye Thomas), an expert behaviorist who can read anyone; Happy Quinn (Jadyn Wong), a mechanical prodigy; and Sylvester Dodd (Ari Stidham), a statistics guru. Thomas is best known for his starring role in the American Pie franchise. He voices the character of Barry on the adult animated sitcom American Dad! He guest starred in CSI: Crime Scene Investigation," "The Twilight Zone," "The X-Files" and "Law & Order." He appeared in the Harold & Kumar film series. Pooling their extensive technological knowledge to solve mind-boggling predicaments amazes federal agent Cabe Gallo (Robert Patrick), who shares a harrowing history with O'Brien. Patrick starred in the television series The X-Files, True Blood and The Unit and in the miniseries Elvis. He guest starred in The Sopranos, Lost, Law & Order: Special Victims Unit, NCIS, Psych, Community and Burn Notice. At last, these nerdy masterminds have found the perfect job: a place where they can apply their exceptional brainpower to solve the nation's crises, while also helping each other learn how to fit in. RTL CBS Entertainment HD offers other shows such as THE MILLERS, THE X FACTOR UK ELEMENTARY, and BEAUTY AND THE BEAST available on SKYcable channels 53 (SD) and 196 (HD), on Destiny channel 53, Cablelink channel 224, and other provincial operators nationwide.